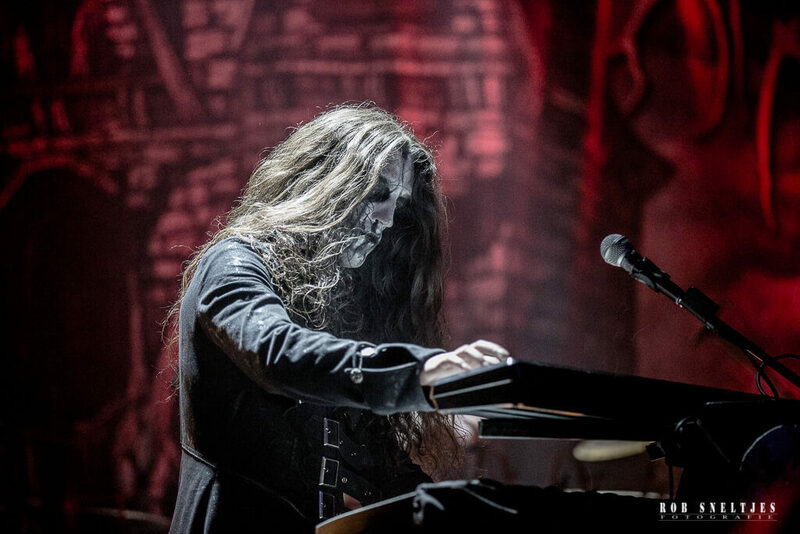 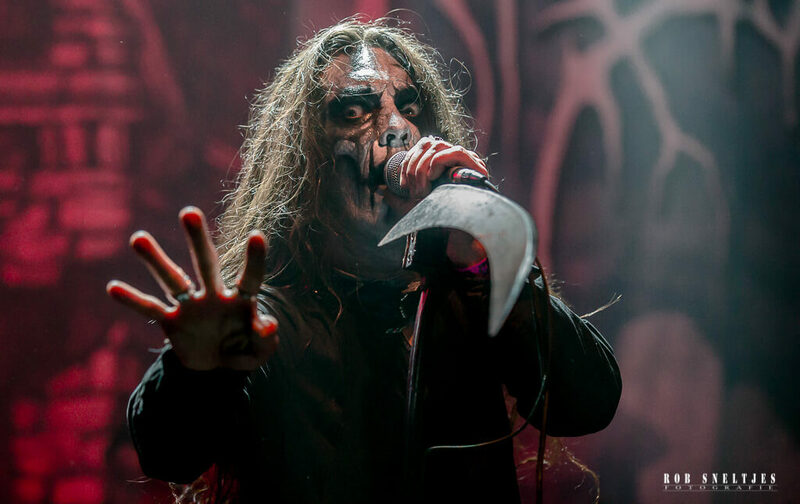 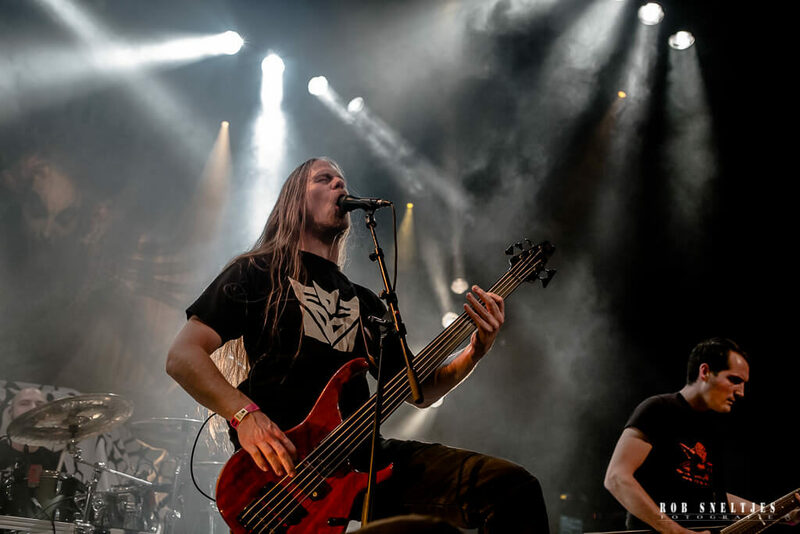 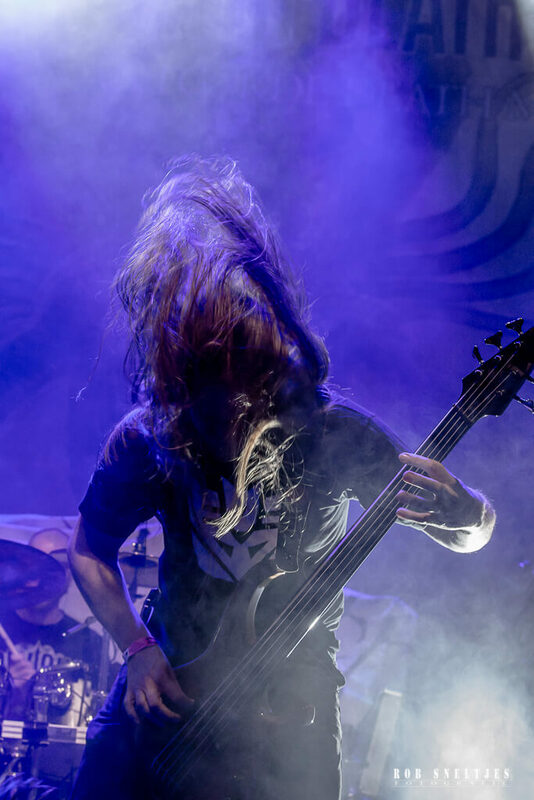 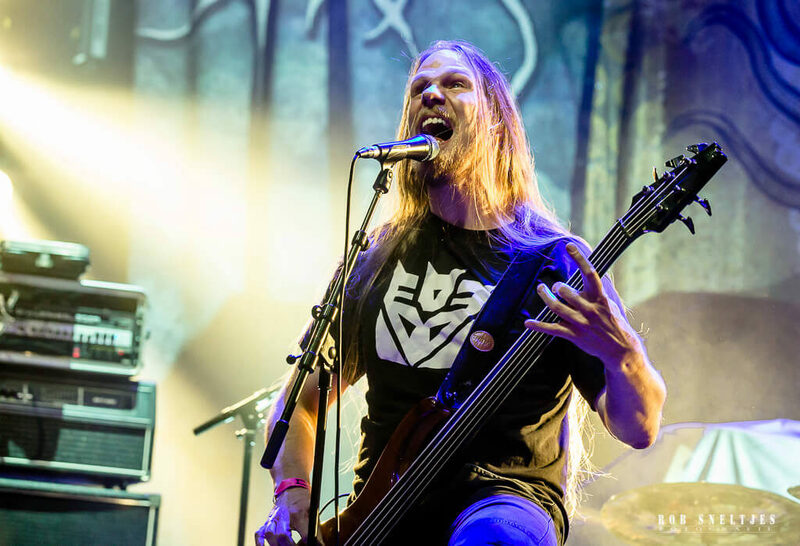 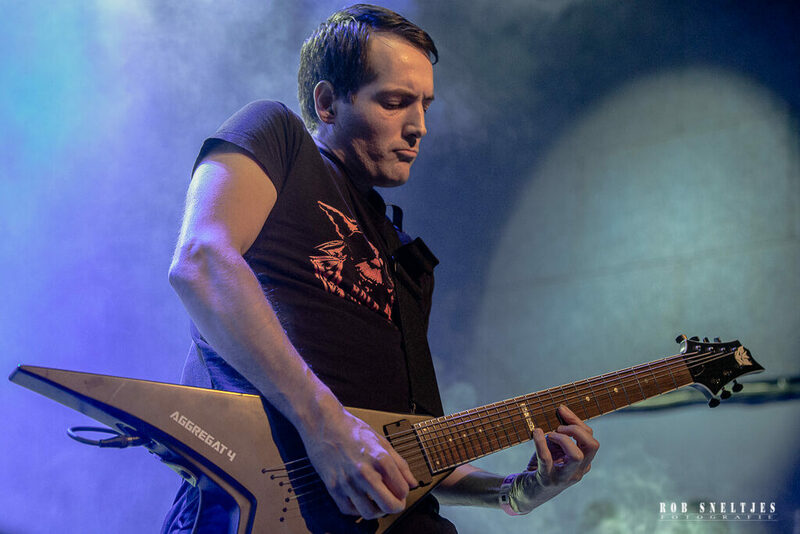 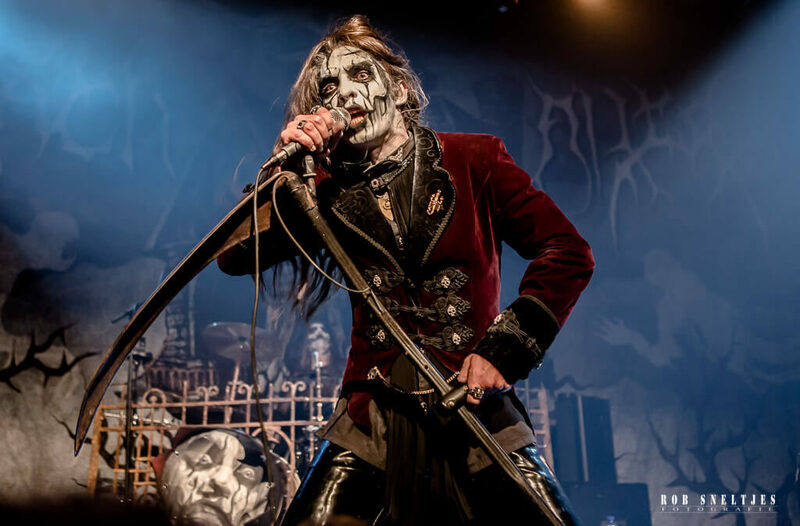 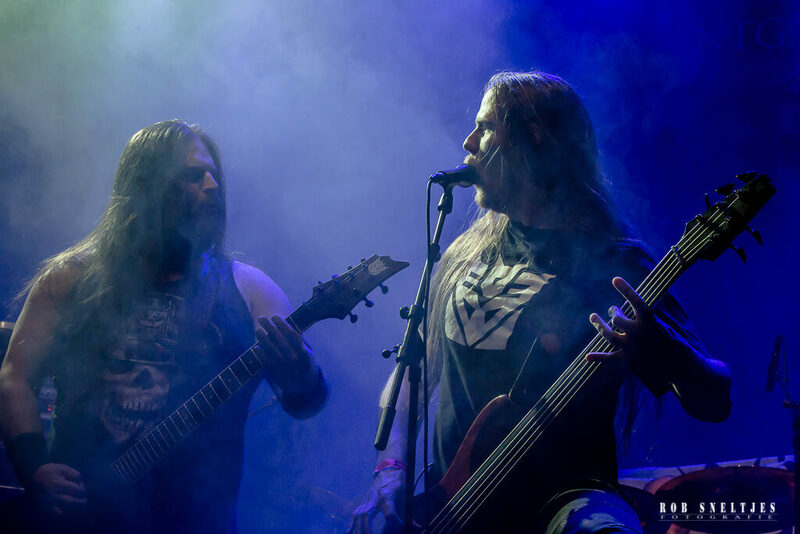 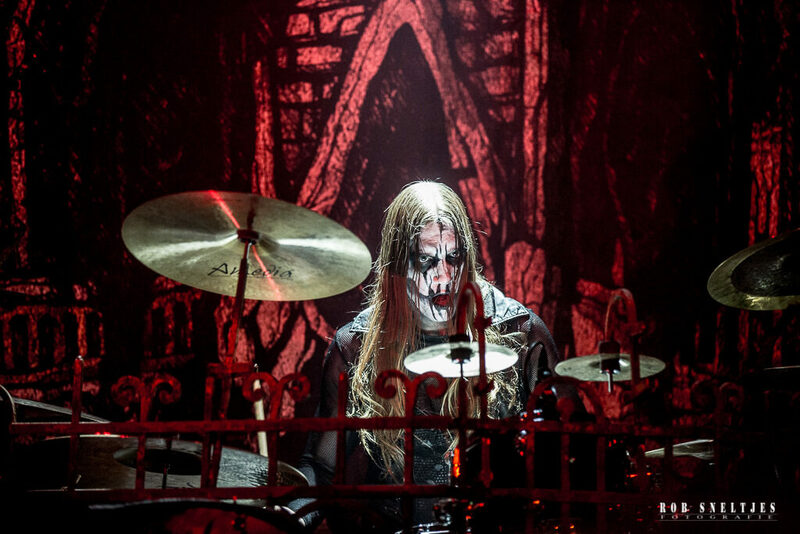 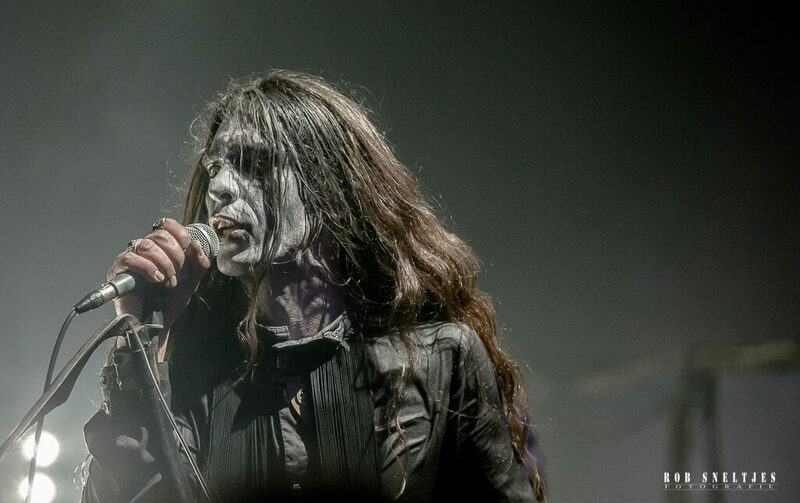 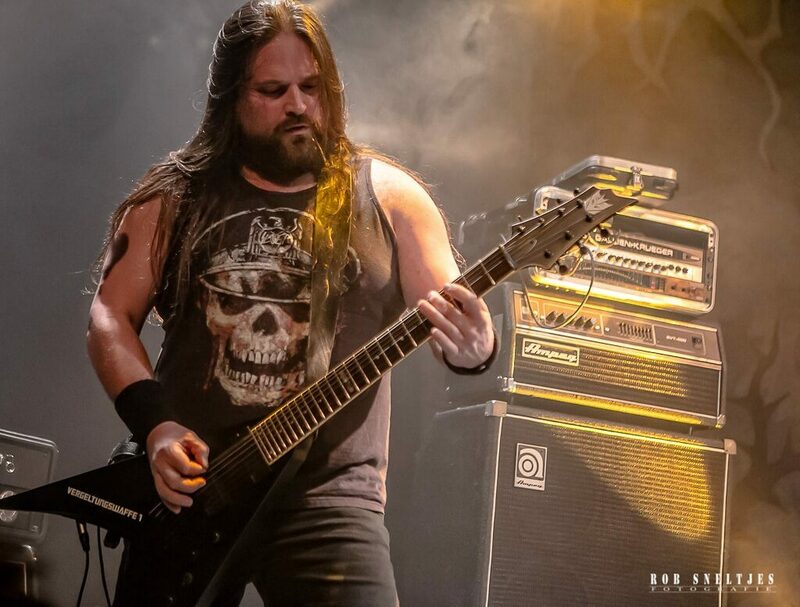 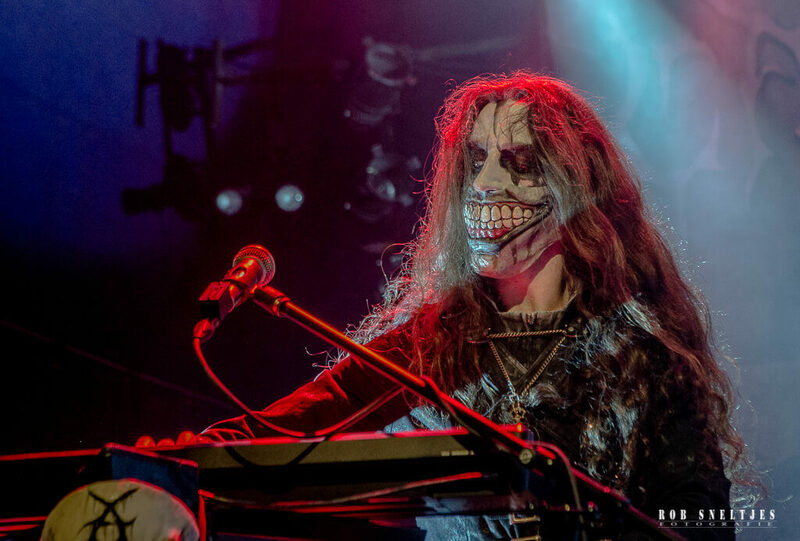 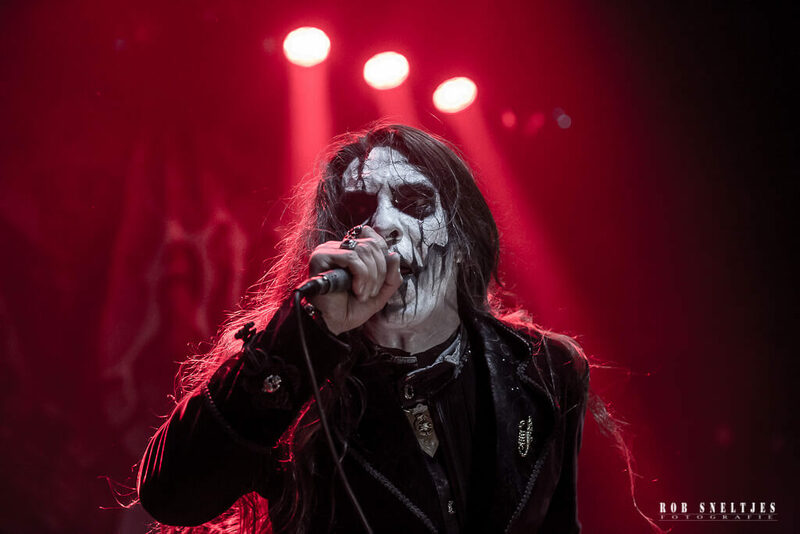 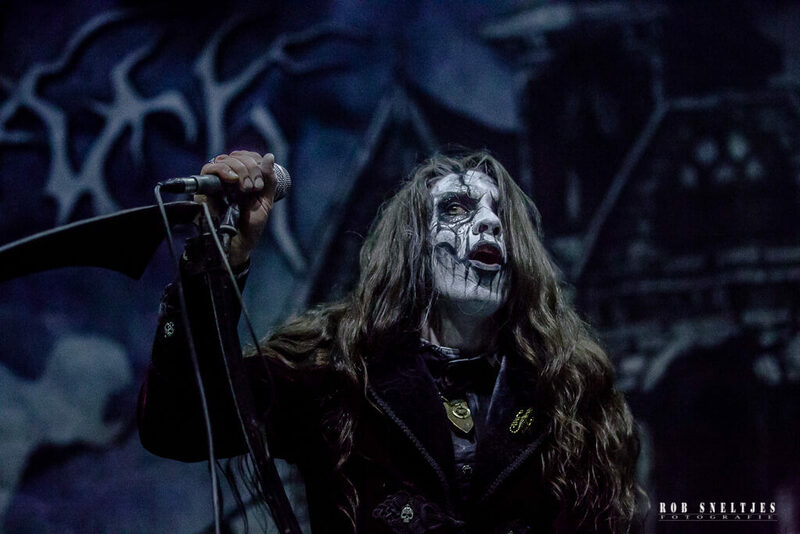 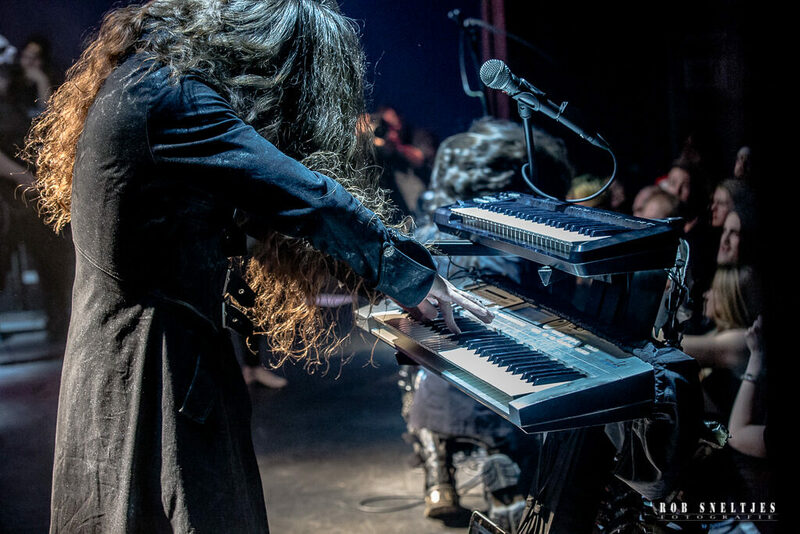 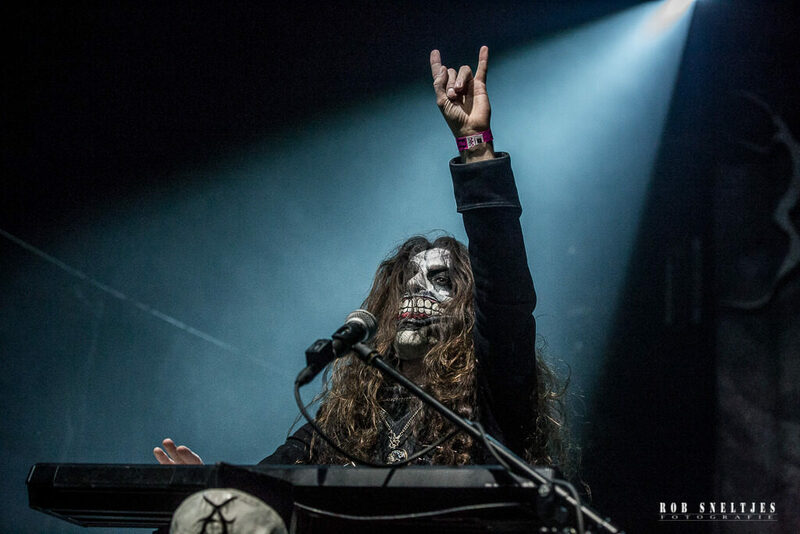 December 25, 2016 | P60, Amstelveen – This was a X-Mas Metalnight to remember, with the Dutch bands Carach Angren, The Monolith Deathcult and Tragacanth! 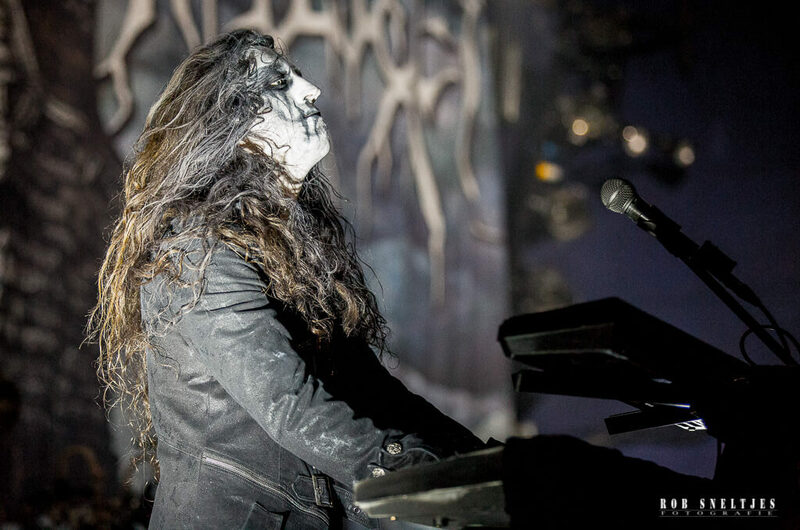 Not only because of the great line-up, but also because of all the publicity the concert gained. 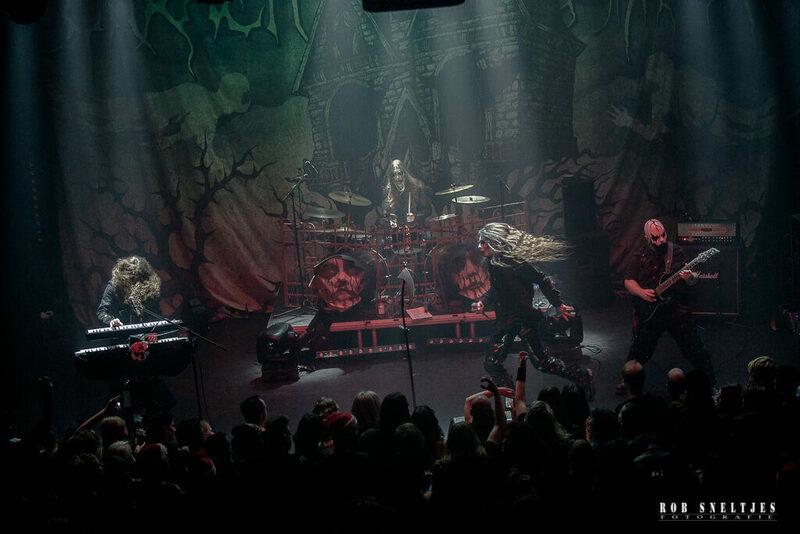 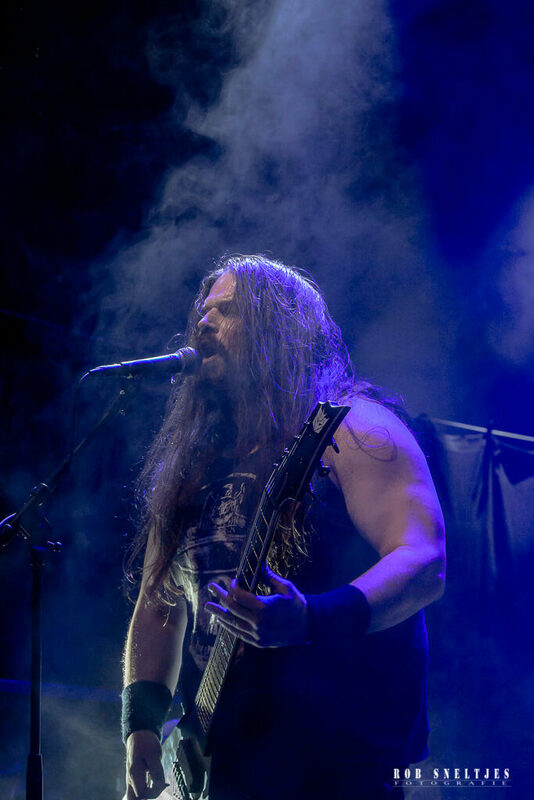 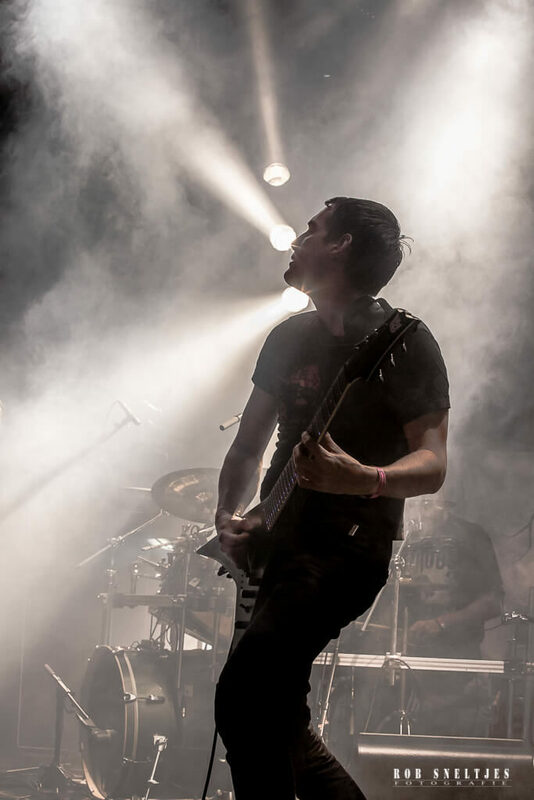 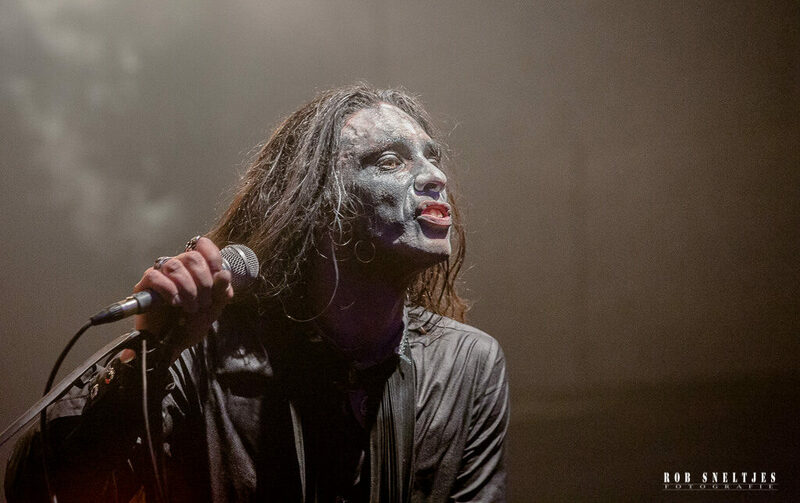 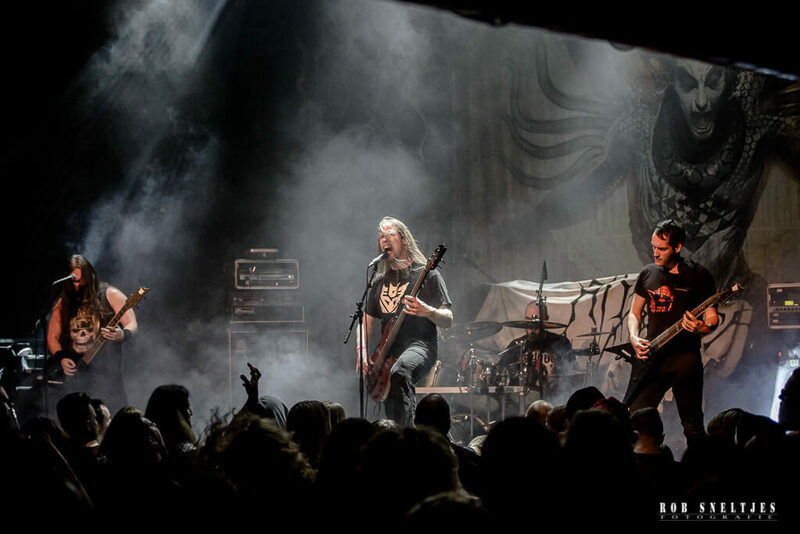 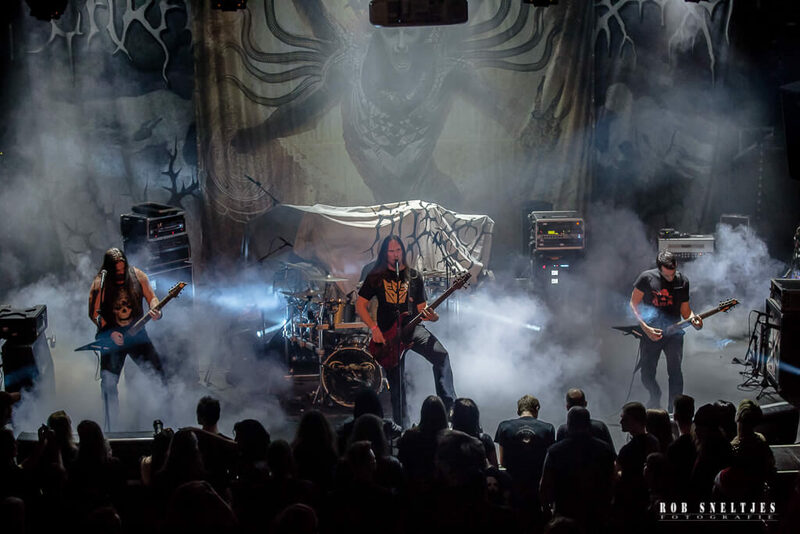 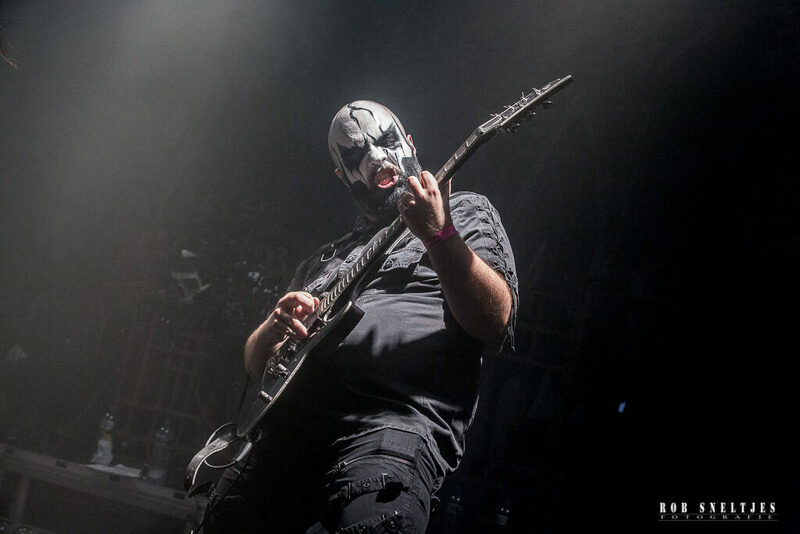 It was not done to let a satanic horror band play on Christmas night, according to the local politici of Christen Unie. 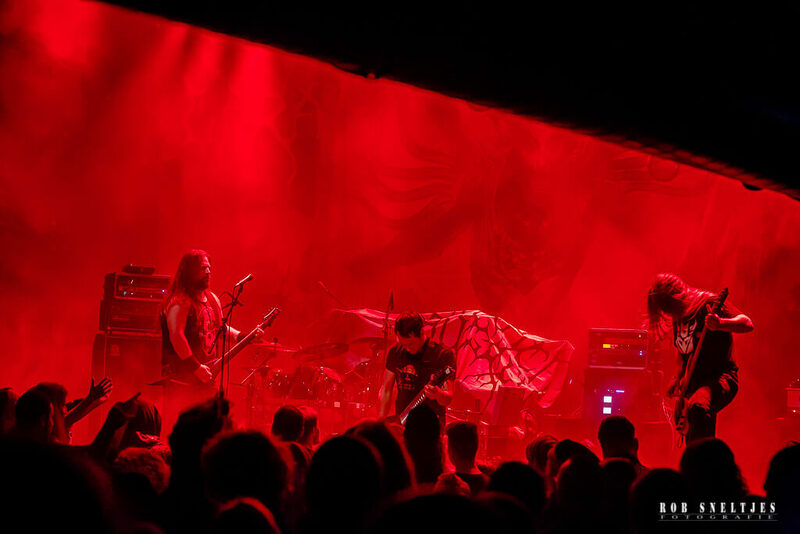 They tried to forbid the concert, but of course they didn’t succeed! 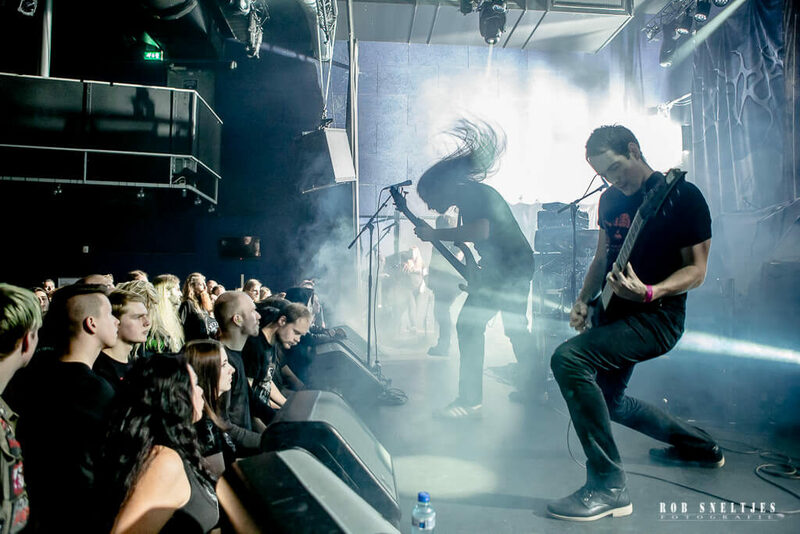 At least all the attention made sure that the venue was packed with enthusiastic metal heads who were drinking beer and having fun. 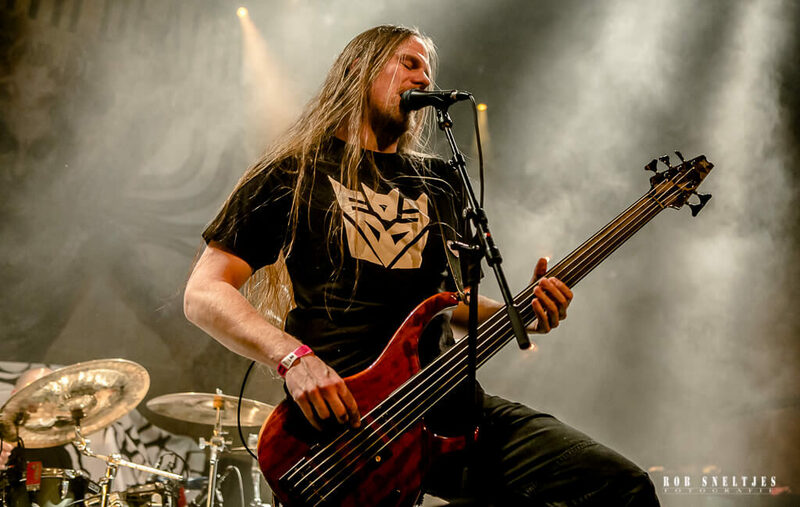 Rob Sneltjes took some nice pictures to show you that those metal bands are just awesome on stage by bringing you some theater, also on Christmas Eve!